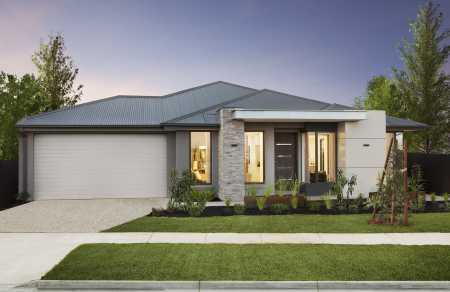 Working towards making your dream new home a reality. 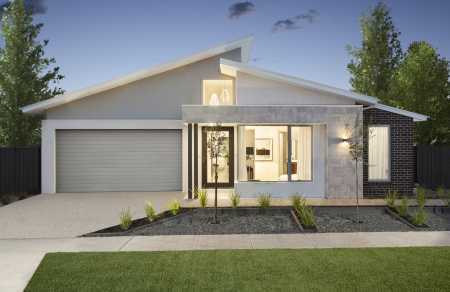 Building a new single storey home is exciting and challenging, there's no doubt about it. 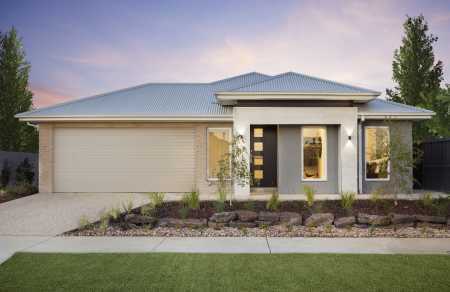 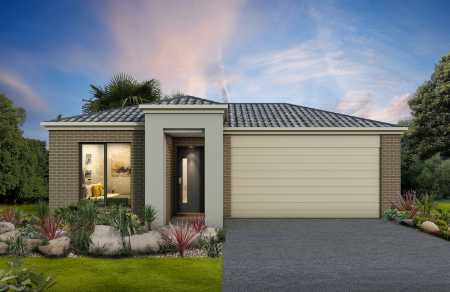 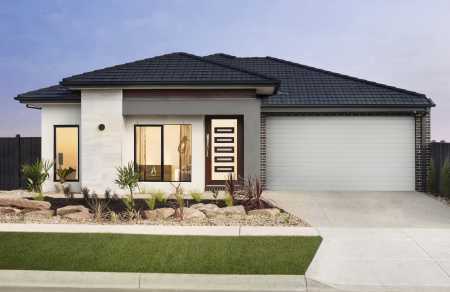 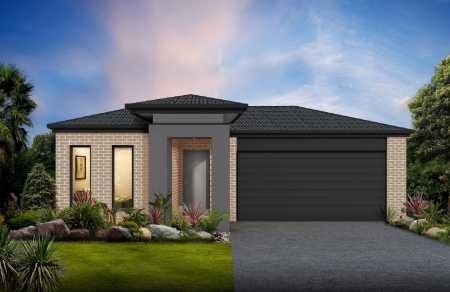 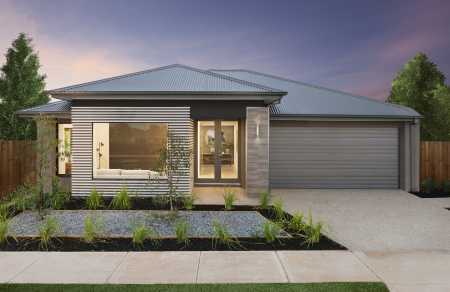 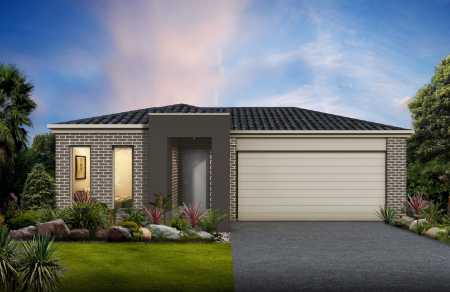 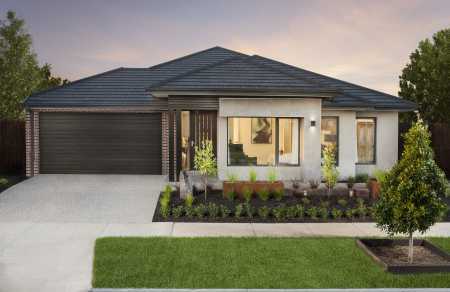 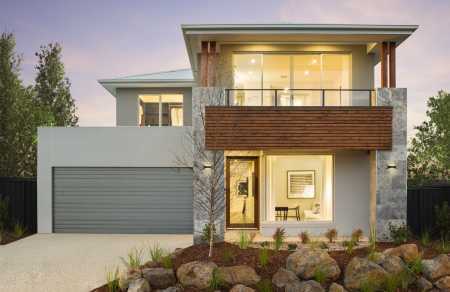 It's why we're here after all, to give people who are building a new single storey home a nice and easy place to find home designs, look at floor plans and engage with the most reputable building companies in Melbourne. 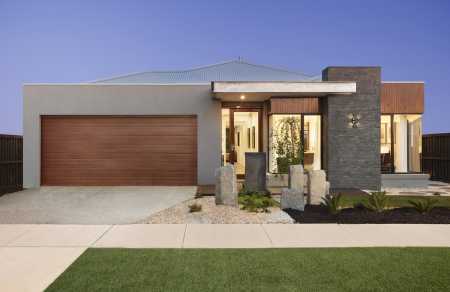 Here in our single storey home section you'll find a fantastic selection of beautiful designs. 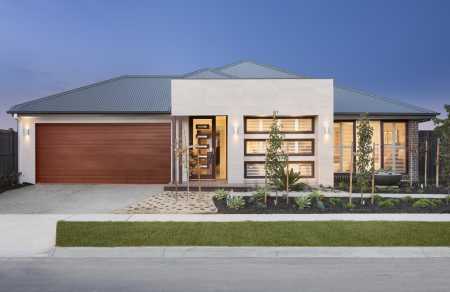 We also provide you with all the useful information about the homes and the builders who make them into a reality.